The National Heart, Lung, and Blood Institute (NHLBI) hosted the first-ever COPD Town Hall meeting at the National Institutes of Health on February 29-March 1, 2016. This meeting was a critical first step in the development of a National COPD Action Plan to tackle the COPD epidemic in the United States. The COPD Foundation worked with NHLBI to bring together patients, caregivers, government representatives, medical professionals, and others to address the disparities in government funding of prevention, treatment, and research around COPD. On day one, attendees were assigned to working groups that developed objectives and tactics around one of six goals. The multi-disciplinary teams presented the results of their brainstorming sessions to the broader group on day two. The discussions were broadcasted in real-time to online viewers who contributed to the conversation from their homes. 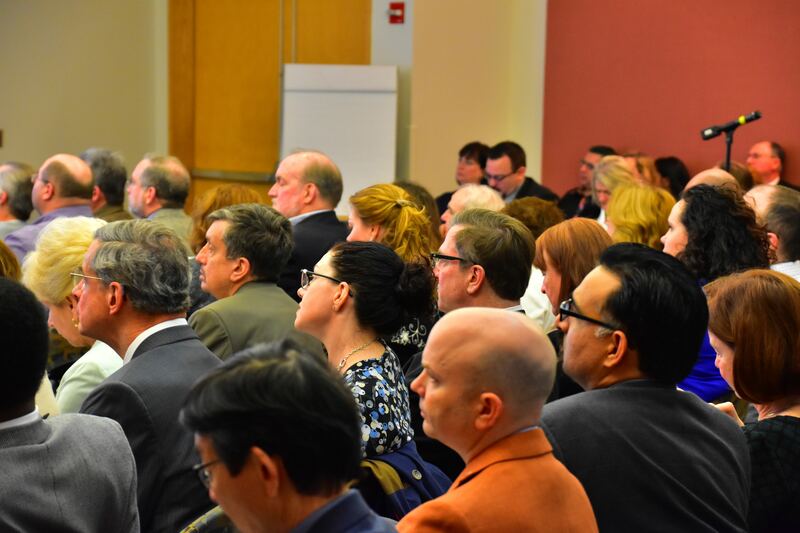 The COPD Town Hall discussions and the written National COPD Action Plan are a giant leap forward, but alone these two events will not create the magnitude of change the COPD community needs. According to Dr. James P. Kiley, Director of the Division of Lung Diseases at the National Heart, Lung, and Blood Institute, in order to launch a new chapter in the journey to cure COPD our community of 30 million strong must raise our collective voice and demand that policies are changed. Without policy change, the new National COPD Action Plan could lay dormant. Without our input, federal agencies who could be the catalyst of wide scale change will continue to sit on the sidelines, and research funding for the vast unanswered questions in COPD will continue to be a mere fragment of what is spent on other health conditions. The COPD Foundation is committed to making this happen. Together, over the next months and into next year, we will come together to unify messages, mobilize the community and educate policy makers why NOW is the time for action. All of the great input received at the COPD Town Hall event will be compiled with the comments received from those who could not attend and assembled by working groups into the first draft of the National COPD Action Plan. The draft will be posted online in the summer for the public to comment on before it is revised and finalized. 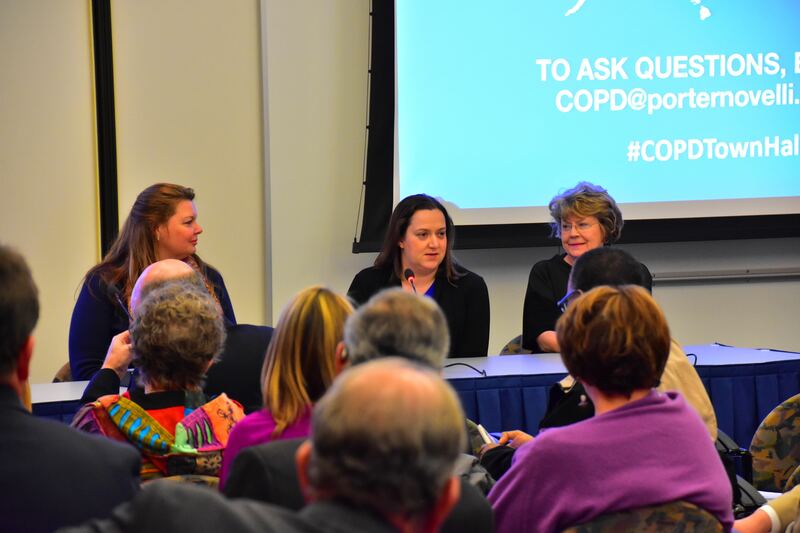 The COPD Town Hall was a landmark event for the COPD community but our work is far from done. Join in the conversation and let us know how you will contribute to the National COPD Action Plan today.